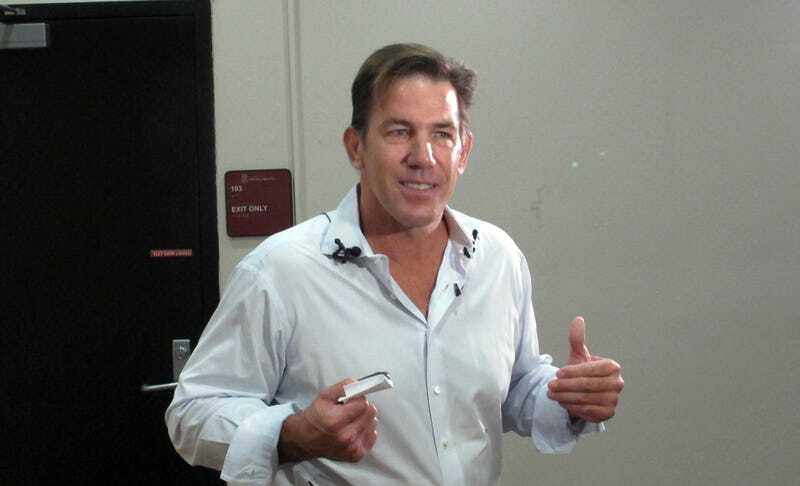 On Wednesday, a realtor named Ashley Perkins told Fox News that Southern Charm star Thomas Ravenel assaulted her mother, Debbie Holloway Perkins in 2015. Perkins claims that in June, 2016 her mother signed a non-disclosure agreement and settled with Ravenel for $200,000. Perkins told Fox News that Ravenel met her mother over Tinder in October 2015. After talking for a few months, the two decided to go on a date, during which the alleged assault took place (Ashley didn’t witness the alleged assault but learned of it later from her mother). Ravenel was South Carolina’s state treasurer for a period of six months in 2007. His position came to an abrupt end after he was indicted on cocaine distribution charges and forced to resign. He was also sentenced to 10 months in prison for related charges in March 2008.